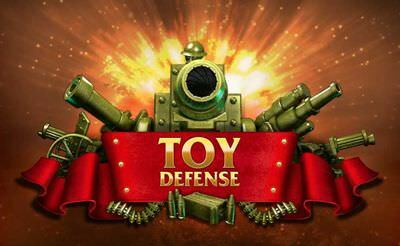 In the tower defense game called Toy Defense we have to place a toy army next to the way to beat the incoming waves of enemies. Of course we can also upgrade our units. 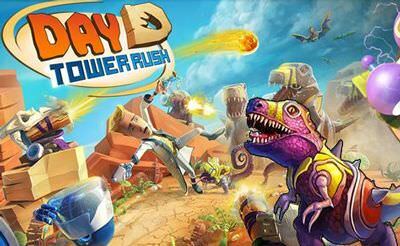 Also the fast forward button will speed up the whole experience. 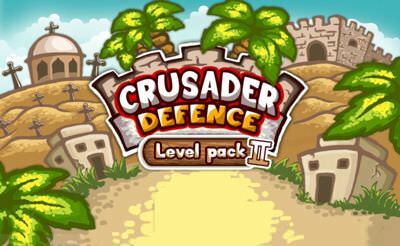 So place your units like soldiers and tanks next to the path, defend the spots from the enemies and try to beat all levels. 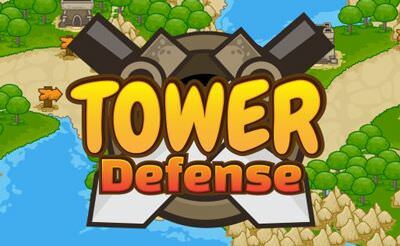 More tower defense games also for your mobile phone or tablet.